At Aveya Creative, we believe that innovation is the driving force toward a better world. Our passion is transforming bold ideas into amazing brands. 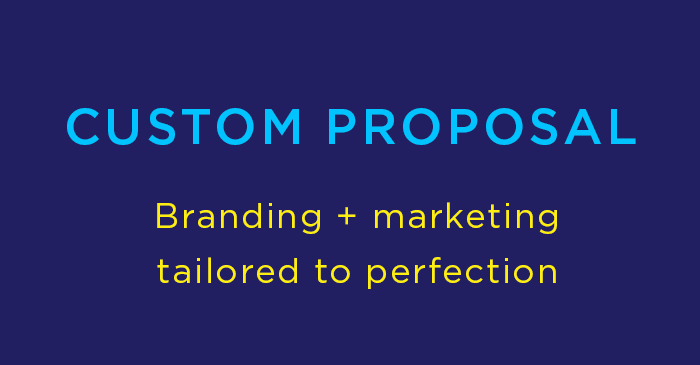 We offer on-demand branding and marketing solutions so you can work instantly with talented humans who complete creative projects to perfection. Our experts are all in the USA and offer decades of experience in strategy, design, code and copy.